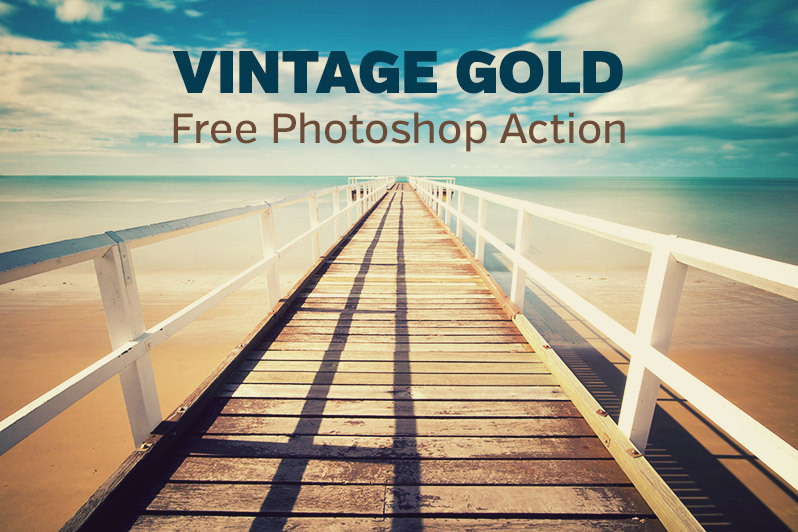 This Photoshop action is a free sample, called Vintage Gold, from Vintage Actions – Vol. 4. 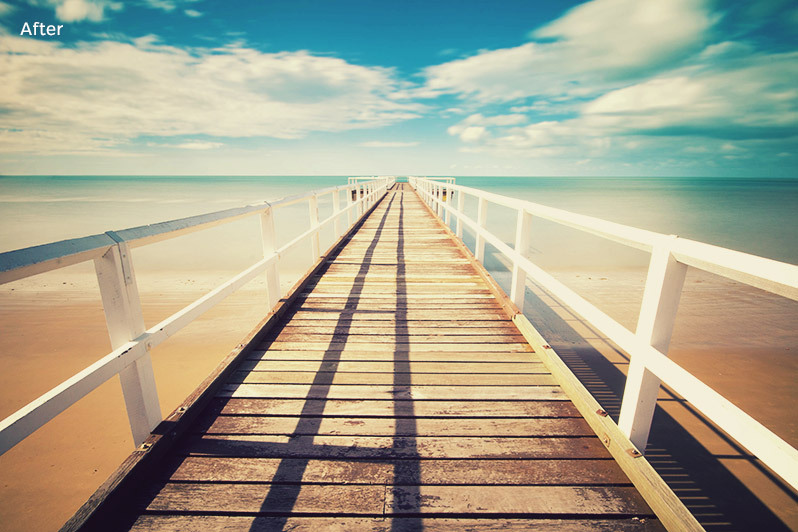 The full set includes 16 different actions that allow you to instantly add vintage-style effects to your photos with just a click. The action is compatible with Photoshop CS4+.